They say the devil is in the details. When it comes to the subtle intricacies, nuances and touches that go into outstanding web design, ensuring that every detail of a site is perfect can help captivate a visitor and offer a truly brilliant experience. This extends down to the typography and font selections you make for your site. These elements have a major impact on a user’s site experience. Now you may think that the average visitor might not notice good typography – at least not consciously. If they’re there to buy trainers for example, the probable front-of-mind thought will be ‘where are my new trainers at?’ They may well not give typography a second thought. But if a site strikes them as cluttered, with words that are hard to read and jar from a visual perspective, that will register. It could even potentially cause a visitor to avoid your brand in the future. So what is key to typographical success? 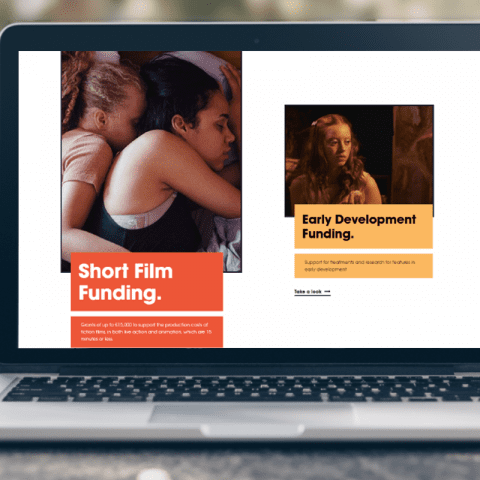 In this blog, we’ll take a look at the role of modular scale from a design and development perspective, as well as what should go into your font selection and the importance of ensuring your site is spot on from an accessibility standpoint. The smallest text size used for most fonts on a website is 16 pixels, though in some cases this needs to be bumped up depending on the font family that’s been selected. So the modular scale can be applied to work upwards to then calculate the size of the headers and subheaders that feature on the webpage. A term synonymous with modular scale is the golden ratio. Mathematically speaking, two quantities are in the golden ratio if their ratio is equal to the total of the larger of the two quantities. So, put simply, the golden ratio is 1 = 1.618. As a rule, many web designers will apply the golden ratio to the modular scale as a basis from which to set the rules for their page from a typographical perspective. From a web development standpoint, there are a few ways to implement modular scale. Another vital consideration which should permeate any typography is accessibility. Websites must cater for all visitors if they are to be successful. This includes visitors with learning difficulties or vision problems. Important factors when it comes to accessibility include font choice. “You need a font family that compliments layout, design and branding, but is also accessible for all visitors,” says Darren. Other vital elements are getting word count per line correct, with 22-30 words being advisable, and meeting general usage needs. This would include the suitable use of capital letters and bolding for example. Though beautiful design is of course important, accessibility is at the heart of what we do in the typography and font space. This all helps when it comes to passing Web Content Accessibility Guidelines. 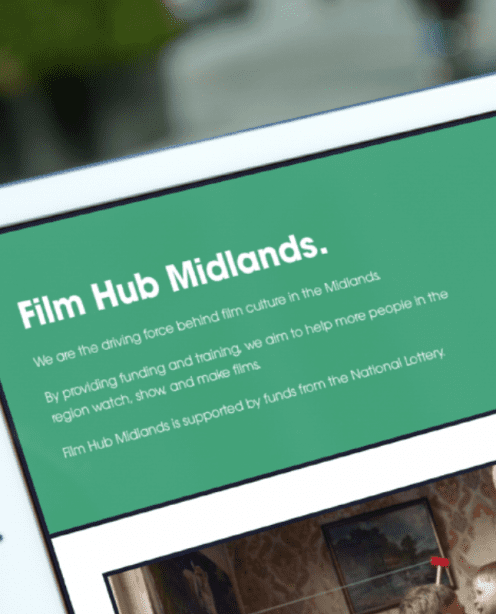 Un.titled’s recent work with Film Hub Midlands utilised the possibilities of modular scale and the golden ratio, while still prioritising accessibility. The golden ratio was applied to the base font to help create a legible and engaging user experience. When it comes to the size and style of the words used on your website, don’t make a rash or rushed decision. You could negatively impact the user experience if you do so.